Habit- something that you do often and regularly, sometimes without knowing that you are doing it, Cambridge Dictionary definition. Now, wouldn’t it be great if you adopted healthy eating habits, healthy food habits or even healthy sleeping habits that would last a lifetime? Chances are, all of us wish to be healthy, happy and fit 24/7/365. But as life has it, that is usually not what we end up dealing with. Life gives us lemons as far as adopting and sticking to healthy habits are concerned, and it is up to us to manoeuvre around that and make ourselves some yummy lemonade out of the mess that life becomes. Developing healthy eating habits sounds way easier said than done. This is because a healthy lifestyle has very little to do with the physical aspect. It takes changing one’s mindset to develop any healthy habits that will stick for life. Read here on the 7 habits of highly fit people. Planning meals is important as far as developing healthy eating habits is concerned. You are less likely to grab meals on the go or chow any food sitting in front of you when you have your meals, including snacks mapped out for the week. I recently discovered the Freshware meal prep containers on Amazon which are under $14 for a pack of 15 containers and can honestly say they are a lifesaver and make meal prepping less daunting. What’s fantastic about these packs is that they are superb for portion control and each container comes with 3 compartments. Plus, the containers are microwave, freezer, and dishwasher safe and leak resistant, and if you want to prep for the entire family, you can go all out and buy the 150 pack! A great way to hit the ground running with meal prepping is to write down a shopping list of the healthy foods that should be in your kitchen cupboard. When you hit the grocery store, stick to only and only what is on that shopping list. (Don’t listen to that slab of chocolate or that giant tub of ice-cream that will be whispering to you to pick it up. Unless you are super disciplined and never get such whispers). Compile a grocery list every time you head out to the mall and before you know it, picking up only what you need will become second nature and that will be one healthy eating habit adopted! For some, drinking water is such a daily struggle and they would rather drink sugary beverages than water. I lead the pack when it comes to staying hydrated during summer (I am like a fish, literally), but when winter kicks in, I sing an entirely different tune and usually forget to drink that water. And so, I require a bit of a shove in water, and that shove often appears in the form of a cool water bottle in hand. A bottle such as the Bevgo Infuser Water Bottle which has a hydration timeline tracker is simply the best when it comes to reminding me to reach for water instead of sweet hot tea. The features I particularly love about this bottle are the integrated timeline which shows how much water to consume at a particular time, and that you can take it almost everywhere with you (it is not awfully huge like some water bottles I have seen on the market). And if you do not like the bland taste of water, there’s compartment ( infuser basket) to add pieces of fruit or herbs to enhance the taste. Additionally, you can use some of the apps out there developed to help people drink more water. I recommend apps such as Gulp – Hydrate and Track Water, Waterlogged – Daily Hydration Tracker, and Hydro Coach to help you reach the recommended daily water intake which according to the Mayo Clinic should be about 15.5 cups (3.7 litres) of fluids for men and about 11.5 cups (2.7 litres) of fluids a day for women. Munching on autopilot, basically sums up what mindless eating is. Mindless eating is those moments when you find yourself not paying attention to what you are eating. Mindless eating will get in your way of developing healthy eating habits as you will end up excessively indulging in food. If you have a serious mindless eating issue or want to change your perception about food, I implore you to buy yourself a copy of Mindless Eating: Why We Eat More Than We Think, written by Food psychologist Brian Wansink, which I am currently reading. The book so far is life changing and teaches you how to make smaller changes to your eating plan as opposed to doing it all at one go. Best of all is that the book is backed up by research studies which Wansink conducted at Cornell University’s Food and Brand Lab. 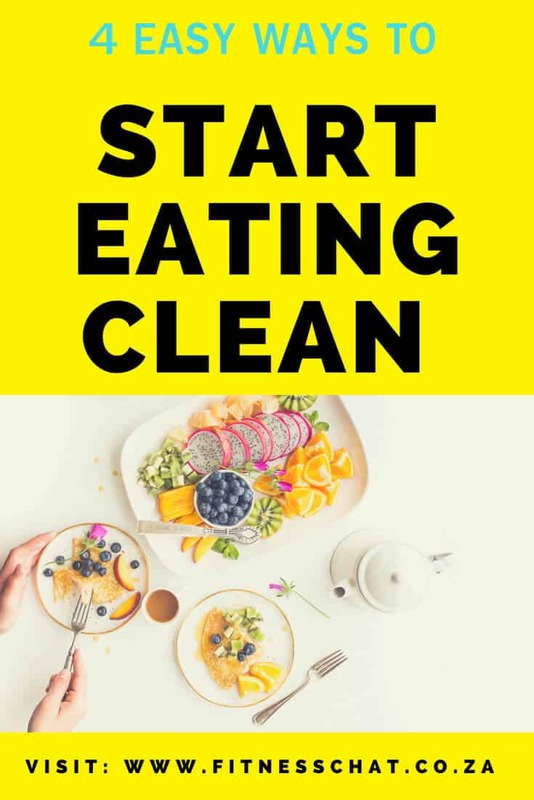 So the advice you get from this book is not based on some nutritionist’s assumption of how best we should think about our next meal or food in general. Avoiding distractions while you eat etc. Are you a mindless or emotional eater? Check out this article on how to overcome emotional eating. Thank you for these simple and easy-to-do tips! I really need these ideas going into the new year after all the holiday eating so I’ll definitely be following these! I’m guilty at times of mindless eating. I have been drinking more water lately. Meal planning sounds like a great idea. 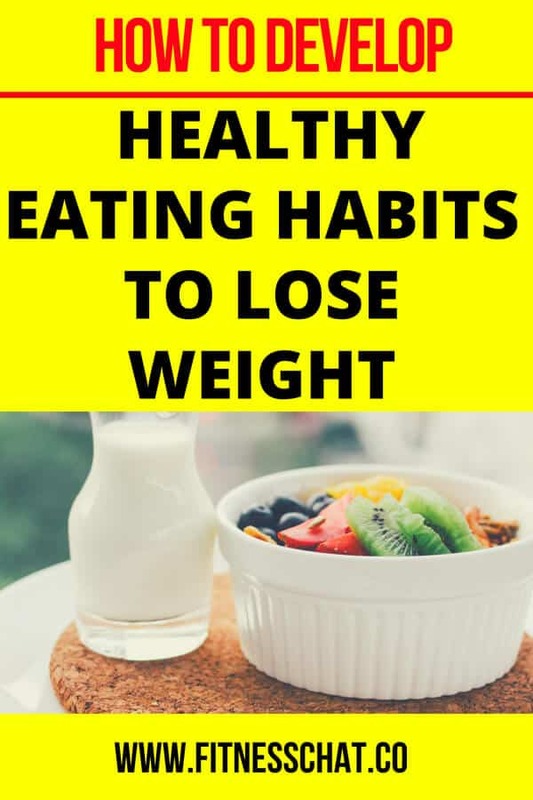 These are all excellent suggestions to help change your eating habits to healthier versions. I’ll have to check out those containers on Amazon. I absolutely agree with meal planning from a health perspective and a budget perspective. The water bottle looks cool, too! I very much need to work on my eating habits. Most of it comes down to planning. Definitely something I hope to work on in 2018. Definitely checking that book out! I actually JUST bought those exact meal prep containers! I am focusing much more on health this year and meal prep is something that really helps me! Will check out the mindless eating book. While that isn’t my problem, its’s something that many of my client suffer from. Always beneficial to learn new perspectives on the topic. Love the tips! It’s easier to get fit if we’re more mindful of what we eat and if we plan our meals. I think it’s really important that we never forget about drinking water as well. Here’s to a healthier 2018! The Freshware meal prep containers saved my life this year! They were perfect for making work lunches and having dinner ready to heat up during busy weeks! I’ll have to check out the Bevgo Infuser! I’m always looking for a great water bottle for work and long days! Meal planning is always my biggest problem. Once I run out of my healthy food in the house I have such issues. I love those prep containers! I ate so healthy when I meal prepped! This reminds me I need to get more containers too! Meal prep is so important and I so need to start doing this more often. This is definitely one of my goals for 2018! I need to do all 4 of these. I am excited for the new year to get a fresh start. I have already started with a meal plan. These are all such great tips! My goal is to get in my daily water intake and be better at meal planning! I love the meal containers! I recently bought some (also from Amazon) that have rainbow tops, one for every day of the week. I love these tips! I need to start eating better this year, One of our goal as a family is to save money on groceries and writing a list is going to come in handy. I have bad eating habits, my work is too long time. 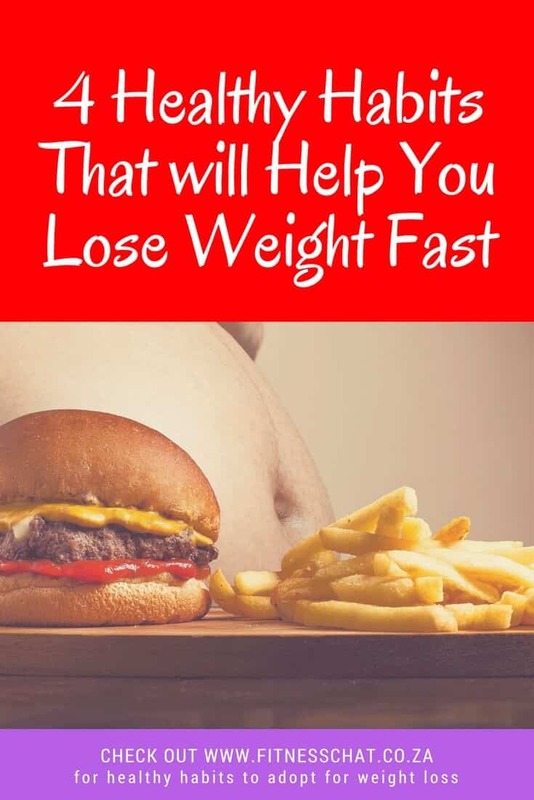 These are great tips for dieting in 2018. I will check out this book now! These are great tips! I definitely need to make an effort for consistency this year. Mindless eating is the hardest for me because my two year old always has a snack in hand!